The Clarion-Ledger named Coach Sherard Shaw and the 1995 Raider football team as one the most significant sports stories in the state that year. The championship catapulted JA into two decades of football excellence that changed the balance of power within the independent school ranks in Mississippi. The memory of Coach Shaw and the 1995 Raider team is permanently commemorated with a bronze Raider statue at the entrance of JA’s football stadium. 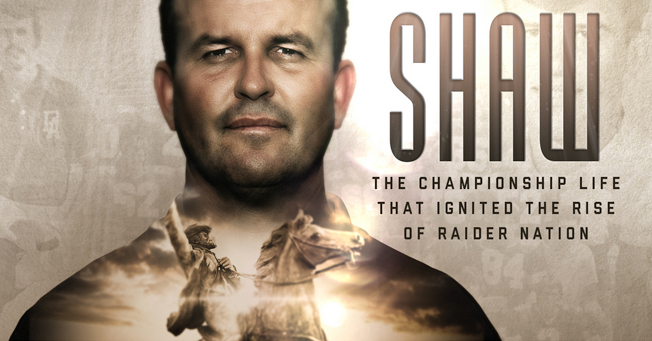 Coming this fall is a 60-minute, documentary-styled movie entitled, Shaw: The Championship LIfe that Ignited the Rise of Raider Nation. Raiders past and present are encouraged to learn about the story that propelled JA into the spotlight and created experiences that still motivate today. View a preview of what’s to come in the above video.